To enable you to have a single source of truth for your assets, we integrate with best-of-breed solutions across identity management, device management and service desks. 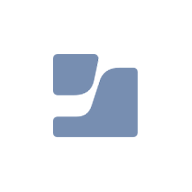 Activate Oomnitza for JIRA to enable a seamless integration between your tickets and assets. In JIRA, the Oomnitza Data Panel add-on will embed the linked devices within the ticket view for quick reference, with a link back to the full record in Oomnitza. From within Oomnitza, you may dive into a particular device and pull up the list of JIRA tickets that are associated with the device. 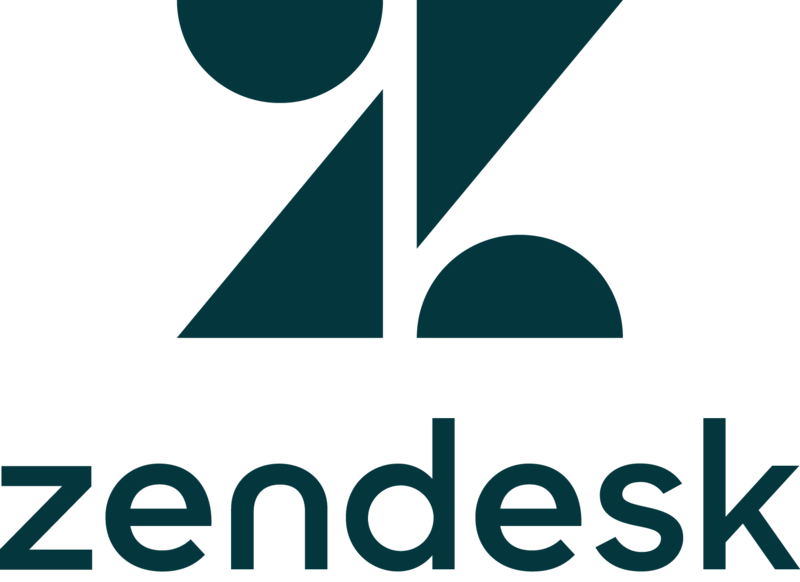 View Zendesk tickets within Oomnitza and access Oomnitza assets within Zendesk. The Oomnitza add-on for Zendesk displays all devices linked to the ticket based on any set of custom attributes you define. By default, we display the devices that belong to the ticket requester and offer the ability to tag additional assets via the Zendesk ticket commenting feature. In Oomnitza, you may pull up an asset record and view the history of Zendesk tickets and make better decisions. Leverage Oomnitza's workflow engine to create tickets in ServiceNow. Employee on-boarding, off-boarding, machine provisioning, upgrades, end-of-life are all made easier by automatically assigning tasks in ServiceNow. Oomnitza and Freshservice enable you to create automatic workflows that assign Freshservice tickets. You can also use the Freshservice plugin to connect assets with issues driving faster resolution time. You can easily map which fields in Freshservice connect to fields in Oomnitza. Airwatch is a leading provider of Mobile Device Management (MDM) as well as Enterprise Mobility Management (EMM), and is responsible for provisioning apps and policies across your fleet of mobile devices. 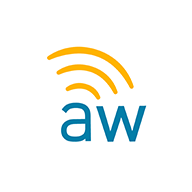 By connecting Airwatch to Oomnitza, you can manage every device across your organization from a single pane-of-glass. As devices check in to Airwatch and provide system level updates, this information will be relayed to Oomnitza, invoking workflows, notifying administrators of key events, and can be surfaced into dashboards alongside all the other things in your company. 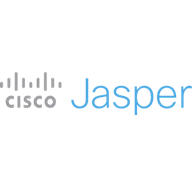 Cisco Jasper is an IoT connectivity management platform that gives you the ability to manage Internet of Things connected devices. With Oomnitza, these devices can be tracked and managed on-the-fly with Oomnitza using automated workflows and robust dashboards. Understand the state of your corporate things with the ability to report against all other sources of data integrated to Oomnitza. MobileIron is a world leader in MDM and enterprise mobility services. 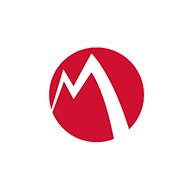 Synchronizing the mobile devices from MobileIron into Oomnitza allows you to granularly track all the information essential to your mobile devices, as well as correlate devices to users in your organization. Surface device distribution and other metrics via Oomnitza’s Custom Dashboards module. 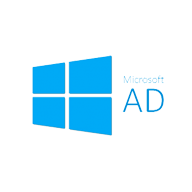 Integrate with Microsoft System Center Configuration Manager to synchronize existing Windows-based devices. In Oomnitza you will holistically run reports across all things in your organization. Setup workflows and automation to increase data integrity, introduce predictability for end of life and end of warranty processes, as well as surface any anomalies. Create workflows, automate notifications, and run corporate-wide reports that detail the distribution of things in your environment. 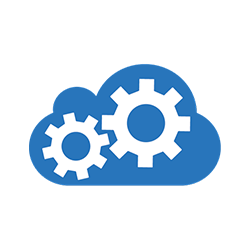 Chef enables you to manage servers by turning your infrastructure into code. Time-consuming activities like manual patching, configuration updates, and service installations for every server will no longer exist. Integrating with Oomnitza enables you to track and manage all your infrastructure within a single platform, alongside your other turn-key system management solutions. Create workflows, automate notifications, and run corporate-wide reports that detail the distribution of things in your environment. Jamf Pro is comprehensive enterprise management software for the Apple platform, simplifying IT management for Mac, iPad, iPhone and Apple TV. Integrating with Oomnitza enables you to manage your entire fleet of Apple devices with the rest of your organizations IT things. Flag anomalous behavior including unexpected IP / subnets, devices that have not checked in to Jamf for an extended period of time, and other key identifiers that require action. 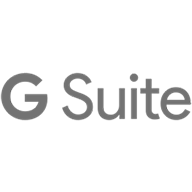 Oomnitza connects with Google Apps Directory to synchronize all your users from the Google Cloud. Use this information to assign devices, automate processes around change in status, and run reports to understand who is utilizing certain devices. Allow your users to seamlessly access Oomnitza by integrating with Okta's Single Sign-On (SSO) solution. 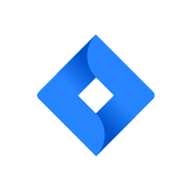 With the Oomnitza Connector, new users in Okta will automatically be created in Oomnitza, and termed employees will be flagged as well. With Just-in-time (JIT) provisioning, brand new users in Okta with access to Oomnitza will be created on-the-fly to ensure your employees. 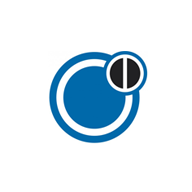 OneLogin utilizes SAML to sign users into Oomnitza, eliminating user-managed passwords. Synchronize all your user records from OneLogin to Oomnitza for device assignment, aggregate reporting, and the ability to identify and reclaim devices when employees are off-boarded from your organization. 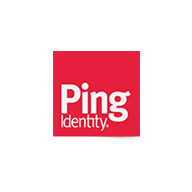 Give your employees quick and easy access to Ping's Identity Single Sign-On (SSO) solution. Utilize Oomnitza’s roles & permissions module to ensure information is available on a secure, as-needed basis to your employees that access Oomnitza. Just-in-time provisioning ensures your new hires have access to Oomnitza on day one. 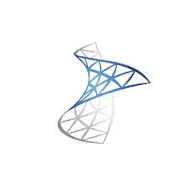 Integrating Oomnitza with Active Directory enables automatic synchronization of users records to Oomnitza. When assigning asset records to users, it’s essential to have a connected source of user accounts to make this process seamless. Additionally, on-boarding and off-boarding processes can be defined in Oomnitza, allowing you to efficiently reclaim assets that belong to termed users, or to proactively provision available inventory for new hires and ensure they never miss a beat. 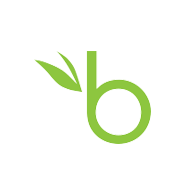 BambooHR is a cloud solution that serves as a database of employees and enables on-boarding and off-boarding processes. By integrating with Oomnitza, new hires and existing employees will seamlessly be created in Oomnitza, allowing you to run reports, assign devices to end users, and automate your processes. Workday is your system of truth for employee records and Oomnitza is your single source of truth for assets. Tieing them together enables you to automate all sorts of activities to ensure a smooth employee on-boarding that maximizes productivity and welcomes new staff with a professional experience while saving IT time. This connector also automates activies around employee off-boarding including ensuring that all company equipment is returned and IP is protected. Slack is the leading solution for team collaboration and communication. 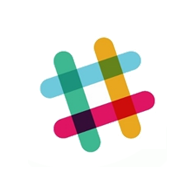 By connecting Slack with Oomnitza, key events around status changes, devices approaching end of life, or even anomalous activity will be posted to a Slack channel. This empowers employees in your organization that do not have access to Oomnitza to understand critical activity and remain in the loop. Oomnitza Bot is a chat bot that enables employees to easily report issues with their devices from Slack. The Bot handles the ticketing process automatically, based on data within Oomnitza about which devices individuals have, how long they’ve had them, what problems have been experienced in the past, and other variables. Issues are resolved in a fraction of the time. Legacy systems that do not offer a programmatic interface for extracting records typically offer the ability to export into a spreadsheet format including CSV or XLSX. Oomnitza has a robust drag-and-drop Import Wizard to process one-time uploads, as well as an automated solution for frequent synchronization of spreadsheets. 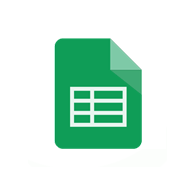 For example, when you procure devices the vendor may provide you with a formatted spreadsheet. As long as this file is transported to a configured directory, the Oomnitza Connector will automatically process the file and publish the changes to Oomnitza. Extend functionality by interacting with our open API. 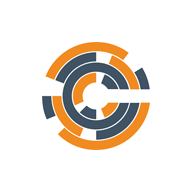 Oomnitza offers a robust REST API that allows you to build custom integrations that create, read, update, or delete records in Oomnitza. 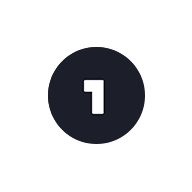 The Oomnitza Connector framework utilizes this interface and makes it easy to connect programmatically accessible third-party systems. To learn more about the REST API, please refer to our documentation. Oomnitza is constantly building out new integrations that can be turned on at the flip of a switch, allowing you to maximize your strategic investments by consolidating essential information. If you have any questions about upcoming integrations or how to configure existing integrations, please reach out to the Oomnitza Support team: support@oomnitza.com. 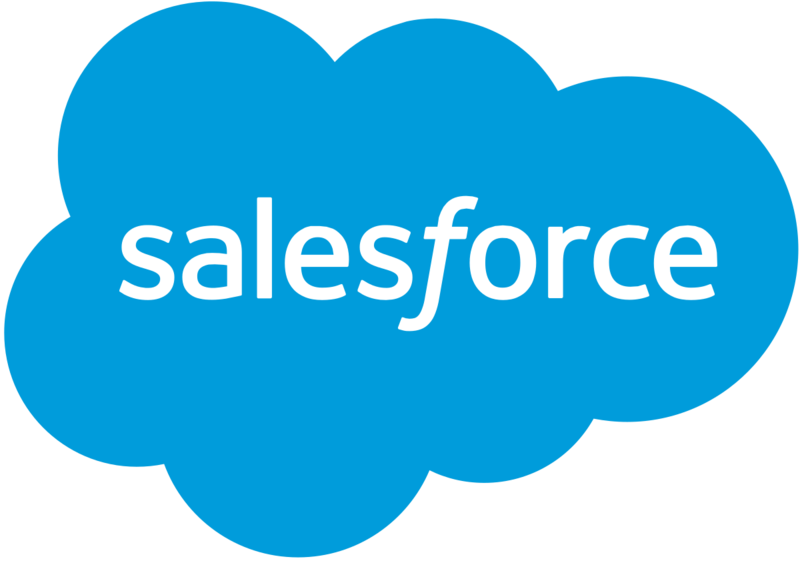 Salesforce is your source of truth around customer data and Oomnitza is your single source of truth for assets. Connecting these 2 critical systems will enable efficiencies with how you support your customers. Know at a glance what equipment your customers have and if any of it needs maintenance or is due for an upgrade.